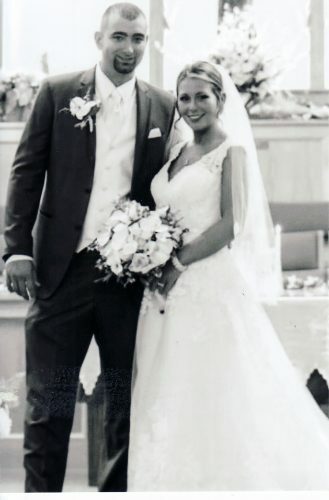 STEUBENVILLE – St. Peter’s Church in Steubenville was the setting for the July 20 wedding that united Alyssa Marie Vallone and Bojan Sapurik in marriage. The ceremony was celebrated by the Rev. Jonas Shell. 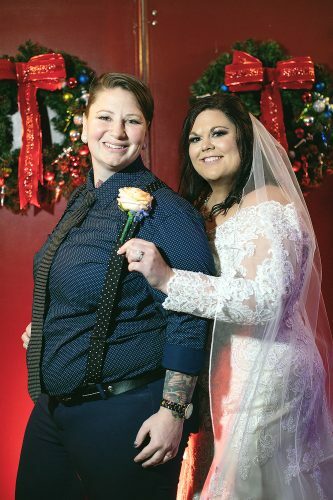 Escorted to the altar and given in marriage by her parents, John and Karen Vallone of Steubenville, the bride chose a strapless ballgown with a sweetheart neckline with a beaded bodice, sash and skirt. She carried a bouquet of coral colored roses sprinkled with rhinestones. The groom is the son of Zoran and Meri Sapurik of Skopje, Macedonia. 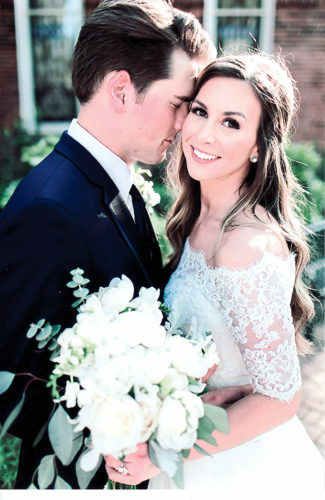 Hayley Watson of Columbus served as maid of honor. Annmarie Fatula, Alexis DeVaul, Jennifer Vallone, Brianna Kowalsky, Iva Sokolic and Kim Nguyen served as bridesmaids. Toma Sokolic of Tallahassee, Fla., was the best man. Groomsmen were Joe Vallone, Lou Almonte, Dave Molesky, Jim Fonow and Phil Brandreth. Santino and Liliana Diligente were the ring bearer and flower girl, both of Brunswick, Ohio. A reception followed at the Serbian-American Cultural Center in Weirton. The newlyweds plan to honeymoon this spring. 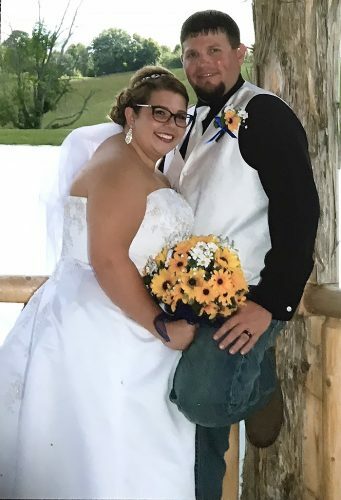 The bride is a graduate of Steubenville High School and Franciscan University of Steubenville with a bachelor of science degree in marketing and is employed as a financial analyst at Merrill Lynch. 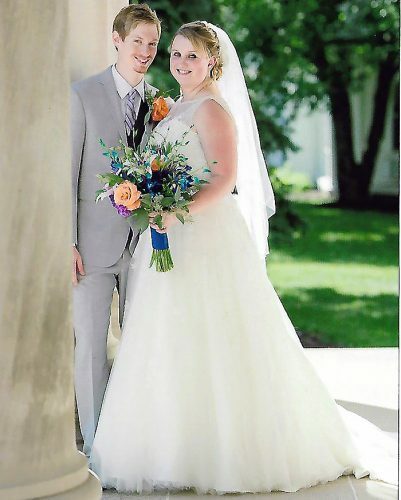 The groom is a graduate of Steubenville Catholic Central and Mount Aloysius College. He received a master’s degree from Franciscan University of Steubenville and is a senior associate for Deutsche Bank. They reside in Jacksonville, Fla.